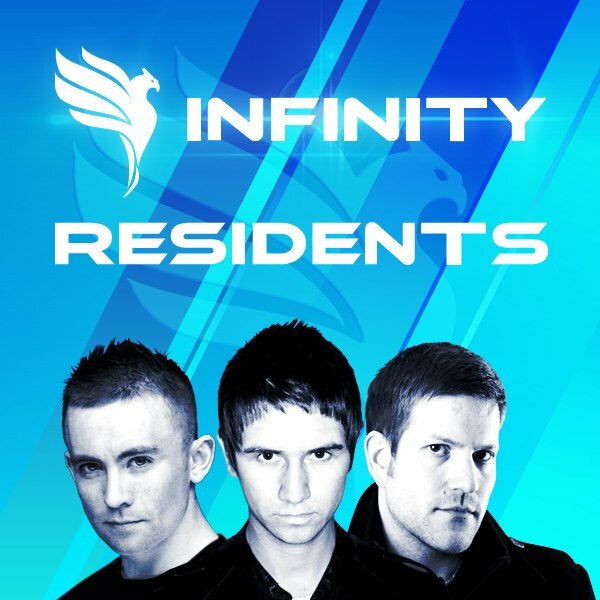 With all of their previous events sold out to full capacity, Infinity look set to raise the bar even higher with another top quality line up. Bringing the Euphonic sound to a rejuvenated Nottingham clubbing community, Ronski Speed and Stoneface & Terminal join Jon O’Bir for his farewell gig. June 15th will be a night to remember. Ronski Speed – Is a name that needs no introduction to the Trance and Progressive faithful, founding the famous Euphonic records label back in 1997, the globe trotting German maestro has always been associated with top quality. Recently featuring on the ASOT 600 Expedition Tour in Sofia we are delighted to be bringing Ronski to Nottingham this summer. For as long as we can remember, Ronski Speed has been delivering the goods in the studio, from remixing some of the biggest artists on the planet, such as Armin van Buuren, Above & Beyond and ATB, to smash hit singles such as “Revolving Doors”, “Sanity” and not forgetting the highly anticipated Anjunabeats release “Pink Skye”. Stoneface & Terminal – The duo with one of the biggest back catalogues in Trance and Progressive, these boys never fail to deliver in every musical aspect. 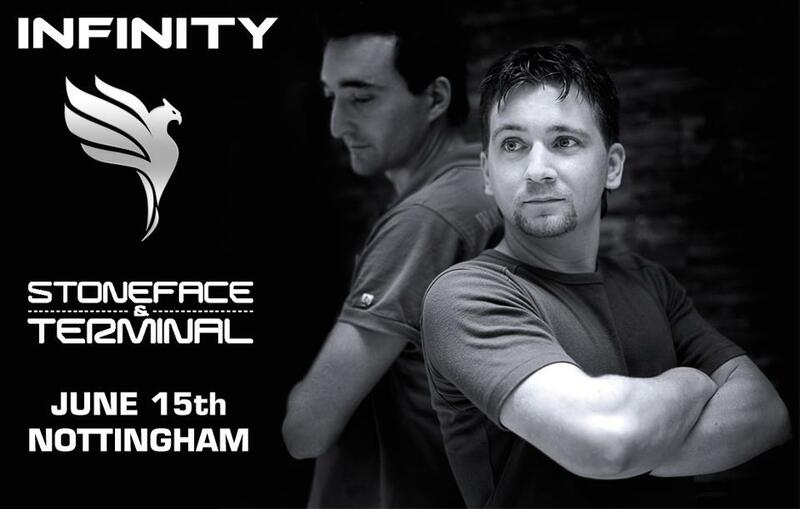 From worldwide tours to chart topping productions, Stoneface & Terminal have it all and are one of the most sought after remixers in our genre. With mixes of Gareth Emery “More Than Anything” and John O’Callaghan “Out of Nowhere” being regarded as classics, these pair add an extra level of class to everything they touch. Not only are they brilliant at remixes, they have also released hundreds of top quality singles, such as “Stardust”, “Blueprint” and more recently; one of Armin van Buuren’s favourite tracks of 2012, “Green Velvet”. 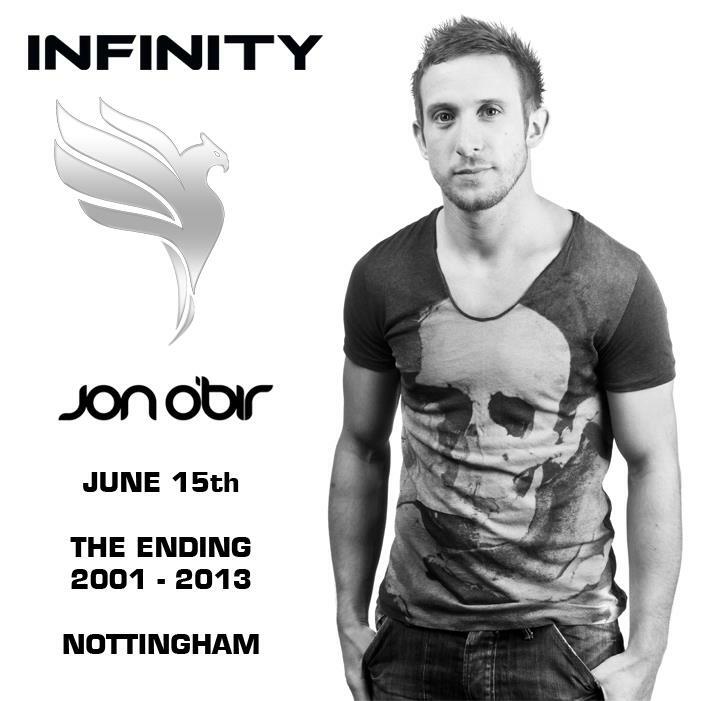 Jon O’Bir – The Ending 2001-2013 - June 15th will be Jon’s final DJ set, bringing down the curtain on an emphatic DJ career spanning 12 highly successful years. From residencies with the biggest clubs in the world to presenting regular shows on Radio One, Jon has done it all; including the world famous Essential Mix. With this being Jon’s farewell gig we have decided to give him both warm up and closing sets to allow him to showcase his favorite music in what is sure to be an unforgettable night.